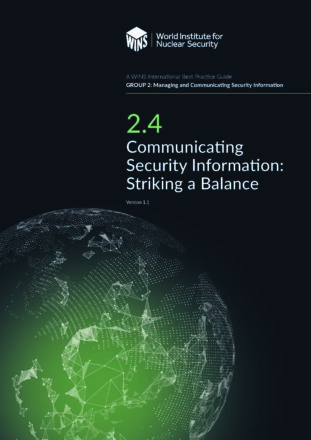 This WINS International Best Practice Guide addresses how to strike a balance between communicating security information and keeping sensitive information secure. 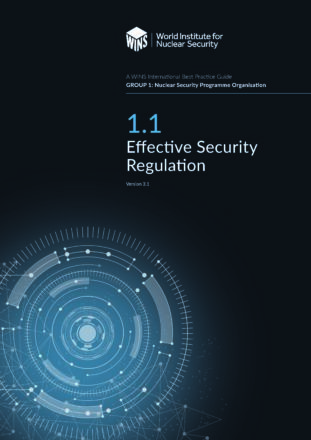 The guide explains the difference between “need to know” and “need to share” and emphasises the important role that openly communicating security information to stakeholders plays in developing an atmosphere of trust and accountability. 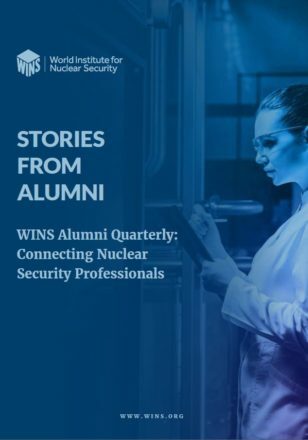 The guide identifies just who a nuclear organisation’s stakeholders are and how to communicate effectively with each one. 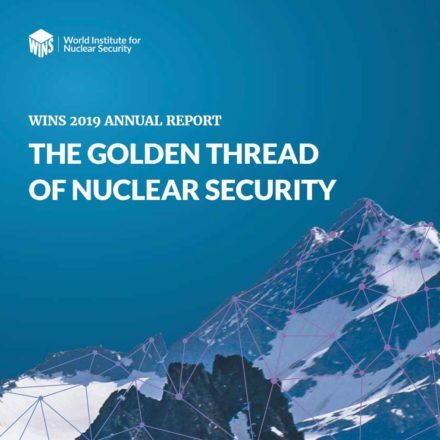 It also demonstrates some of the benefits of excellent communication and trust among stakeholders when it comes to managing a crisis. In addition, the guide includes two special annexes. Annex A provides a template for addressing security in an organisation’s annual corporate social responsibility report, and Annex B provides an example of a severity scale for communicating security events.